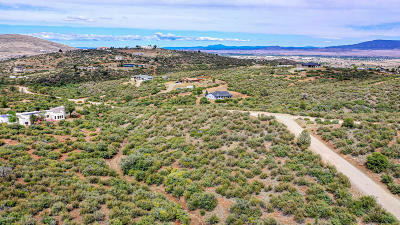 Awesome Views and Serene Surroundings! 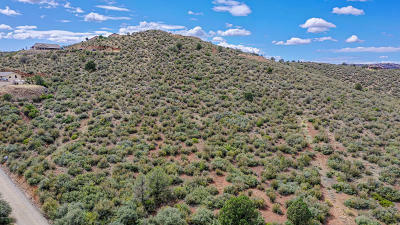 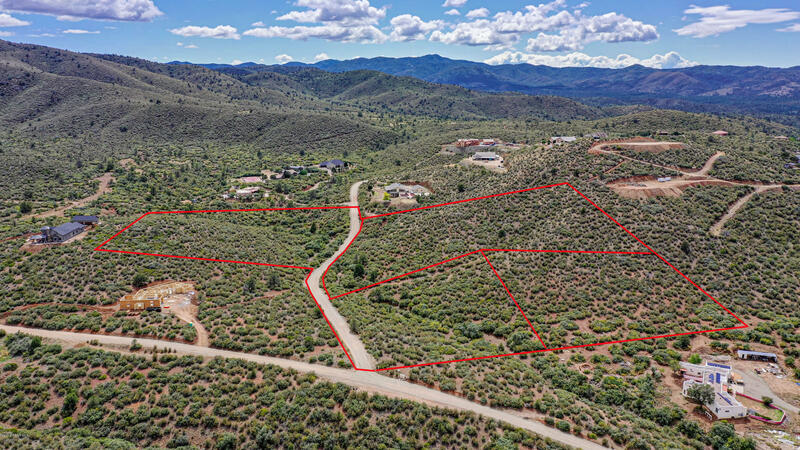 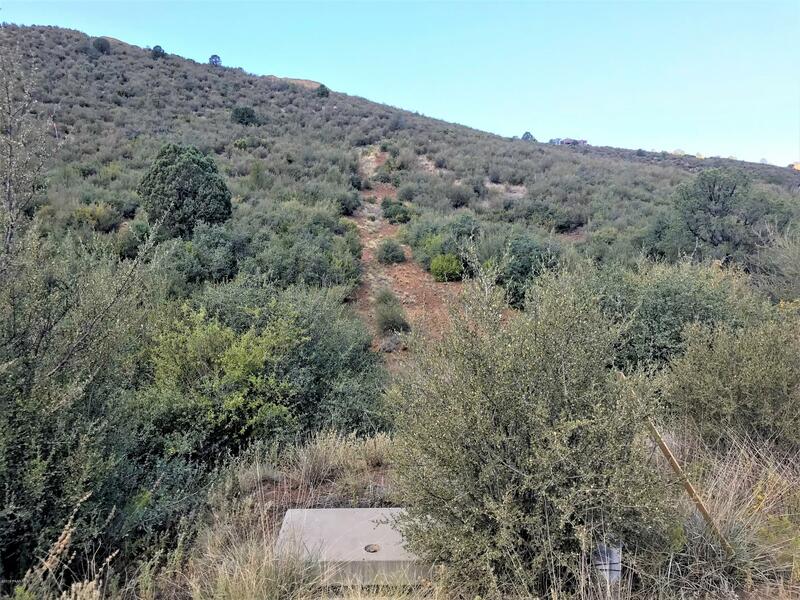 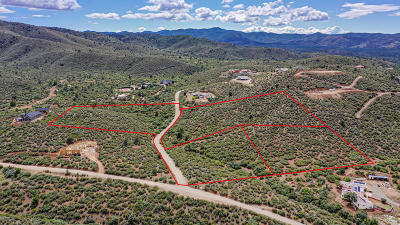 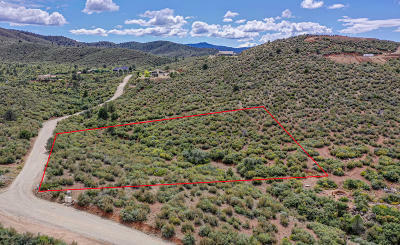 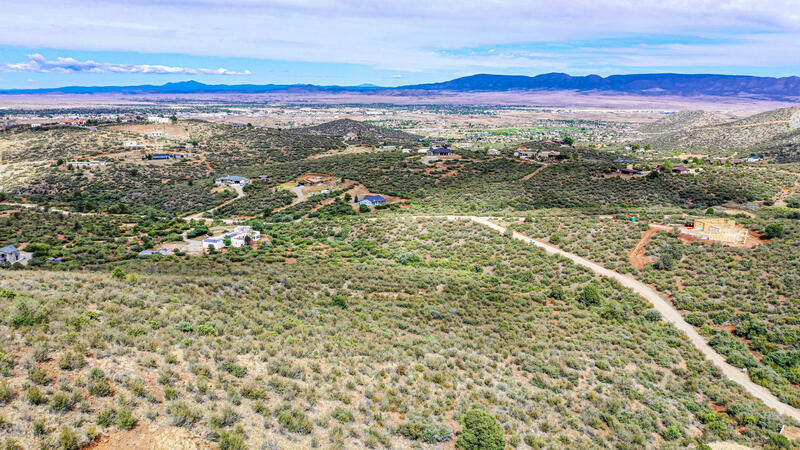 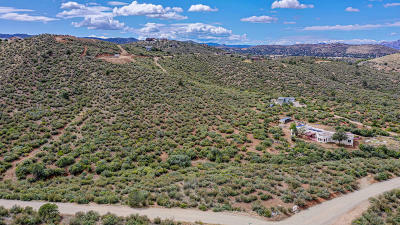 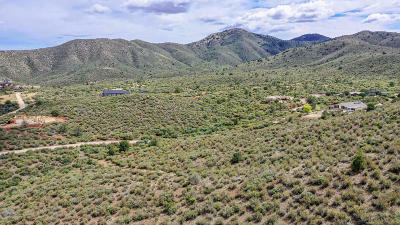 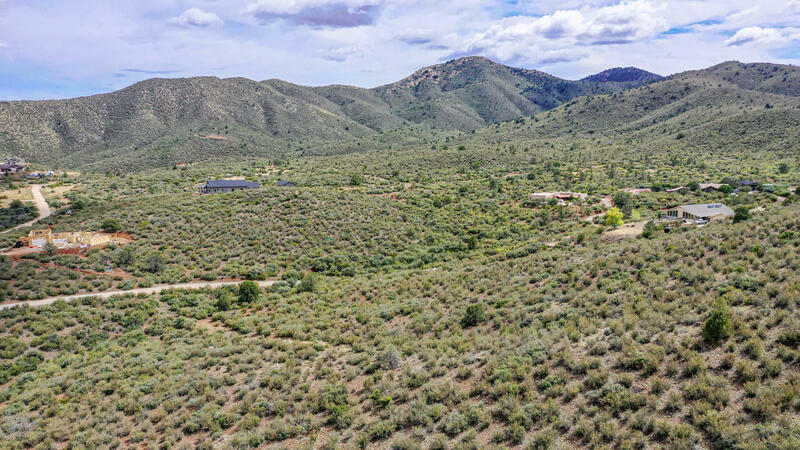 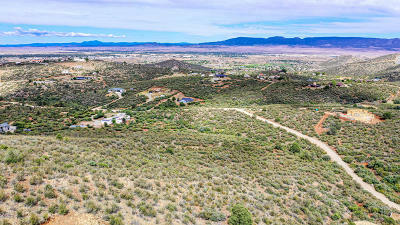 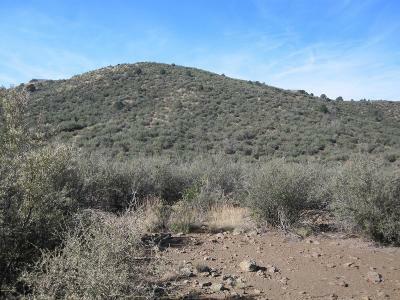 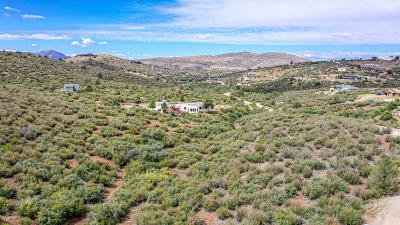 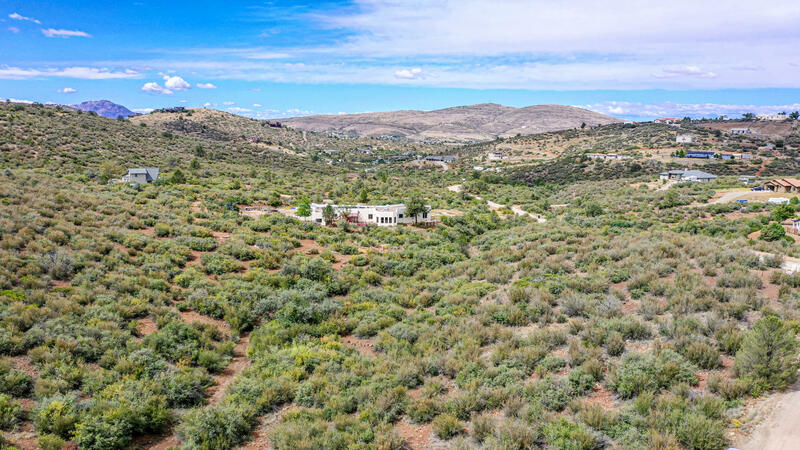 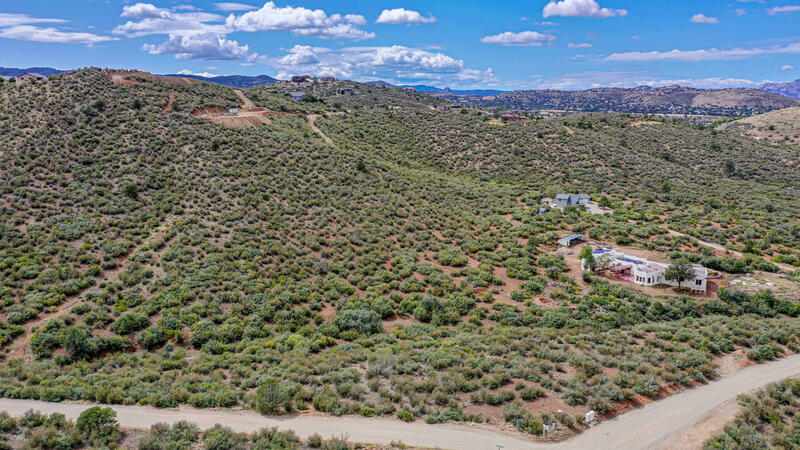 Great 4.13 Approx Acre Parcel Located in the Foothills of the Bradshaw Mountains, Surrounded by National Forest Land, and is Ready for your Custom Home, Ranch, or Retreat. 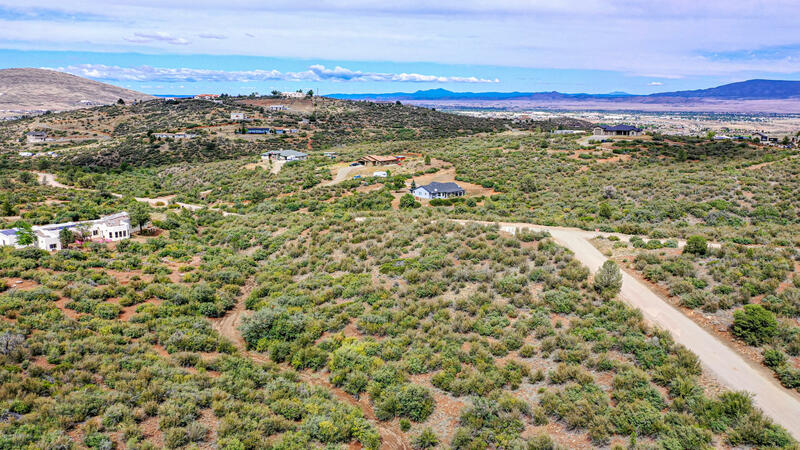 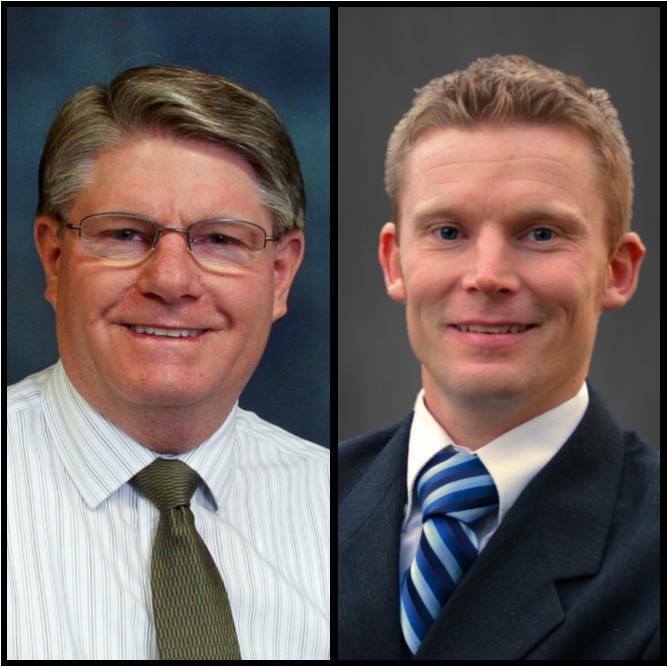 Convenient to both Prescott and Prescott Valley, with Amenities Close by!